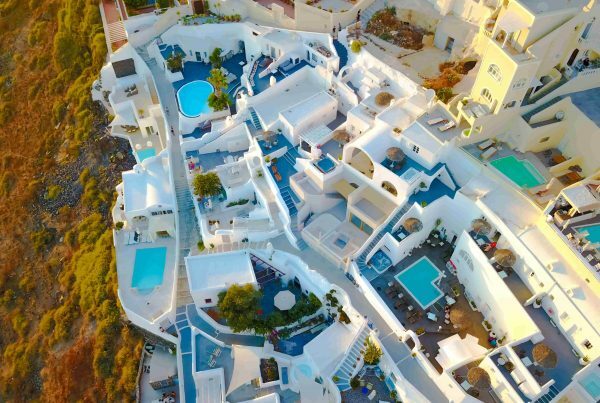 SANTORINI TOURS: Located at Fira, the Museum of Prehistoric Thira, is built on the site of the old Ypapanti Church which was destroyed in the 1956 Amorgos earthquake. The excavations carried out at the Akrotiri area brought to light a greatly developed centre of the ancient world which had flourished in the Aegean Sea 3,600 ago. The ancient city was buried under the volcanic pumice after the eruption of the volcano of Santorini. 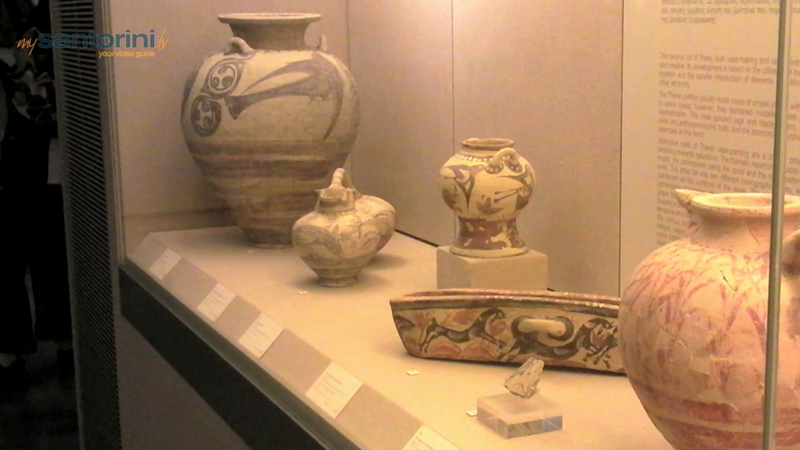 The exhibition is structured in four units, referring to the history of research at Thira, the geology of Thera, the island’s history from the Late Neolithic to the Late Cycladic I periond (early 17th century B.C.) and the heyday of the city at Akrotiri (mature Late Cycladic I period, 17th century B.C.). In the last unit, in particular, various aspects are presented, such as the plan and architecture of the city and its organization as an urban centre, the emergent bureaucratic system, the development of the monumental art of wall-painting, the rich and diverse pottery repertoire, the elegant jewellery, the reciprocal influences between vase-painting and wall-painting, and the city’s and the island’s complex network of contacts with the outside word. 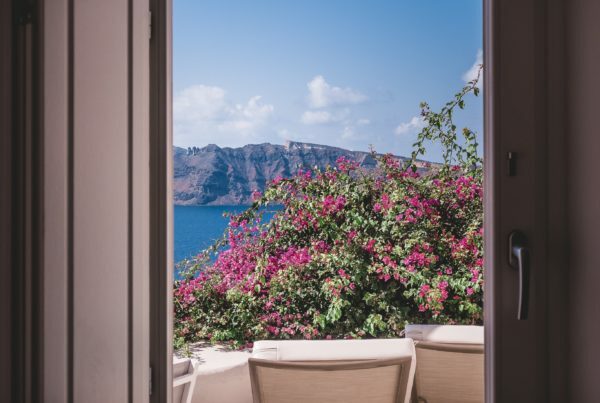 If you plan staying in Fira, keep in mind that there are great rent a villa options in the area.